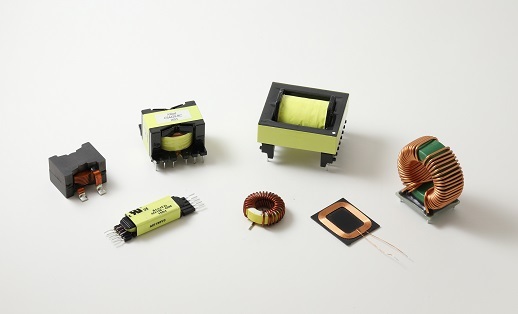 Electrical transformers are needed in the industrial world to transfer power from one voltage system to another through electromagnetic induction. The basic elements of a transformer are its core, which creates a magnetic field, and the coil, which drives the electric current, wound around the core. Here are points to consider before purchasing a transformer or designing a custom solution. Voltage level is a top concern when deciding on a transformer. The key should be on capacity, measured in volt-amps, to avoid overloading the system with too much power. Each specific application also determines what type of transformer is appropriate. You should be aware that a typical load might spike sometimes, which can affect your buying decision. Calculate the load for either a single or three phase installation by multiplying volts times amps, divided by 1,000, which equals kilovolt ampere (KVA) or thousand ampere. For this application make sure that the transformer’s KVA is greater than or equal to the load value. Figure out the amount of supply voltage or available line voltage needed and then determine the voltage and frequency necessary for the load. Find out if the equipment needs an auto transformer or if it needs to be separated from the supply. You will need a terminal block model if you want fusing for a control transformer. In some cases, you may need a finger-safe model when a control transformer is to be exported. Consider the location of the transformer installation. Some transformers are designed to withstand outdoor conditions, while others are made strictly for indoor use. Check the model type ratings for KVA, primary voltage, secondary voltage and suffix. One of the main reasons for electing to go the custom route is if your application requires a unique design that’s either not on the market or not practical to purchase. An experienced fabricator can customize endless possibilities for specific transformer applications. Also Read: Standard Vs. Custom Transformer: Which Is Better?